Welcome to Directors Lab North! The goal of the LAB is to foster a national and international exchange between a community of emerging, mid-level and established career directors that need a safe space to explore and connect with like-minded peers. 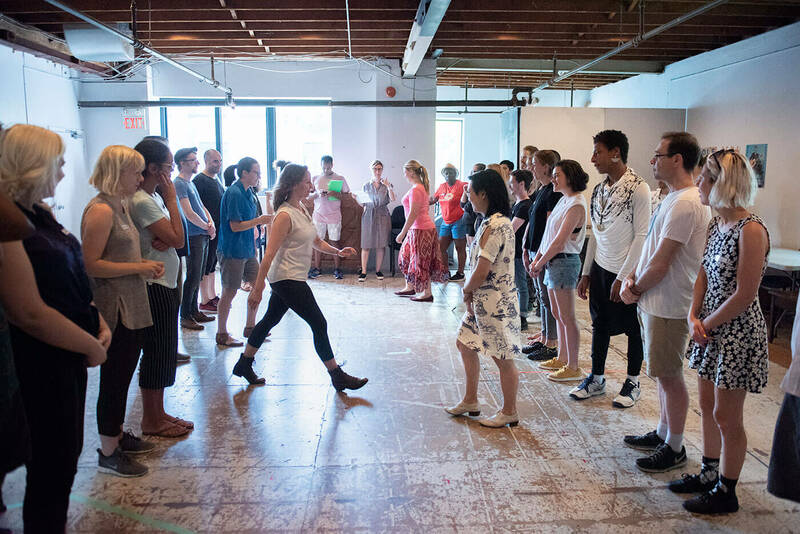 Based on our experience as alumni of the Lincoln Center Theater Directors Lab in New York City, we created our own version of the Lab in Toronto in 2011. Our programming continues to evolve and we’ve been cultivating our network of professional directors with each year of the lab. 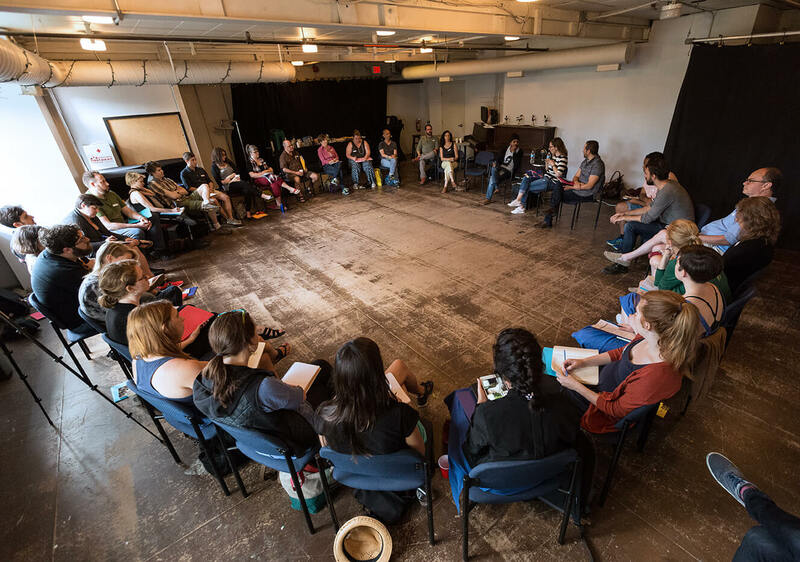 The Lab creates an environment for International connections to take place, expanding our small theatrical world.